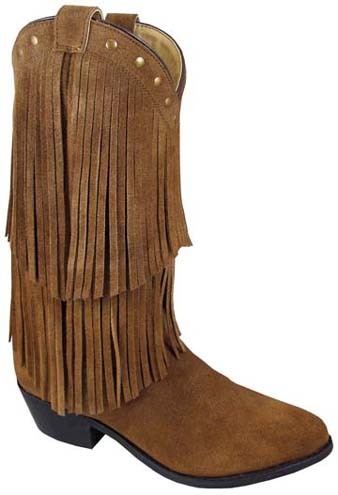 From the fringe to the stitching, this is an fun-filled women's Western boot. Popular Brown color with fringe top. Good support and comfort too. Called "Wisteria", this boot was made for dancing around campus. If its ok, or even if it's not, "flirting made easy".